With 25 years’ experience in cabinetmaking /joinery. Proudly serving Melbourne builders, commercial and domestic clients, professionally and competently. We are a small family business in the south east suburbs and We pride ourselves in the detail and quality of our workmanship. We will work with you to provide exactly what you want. 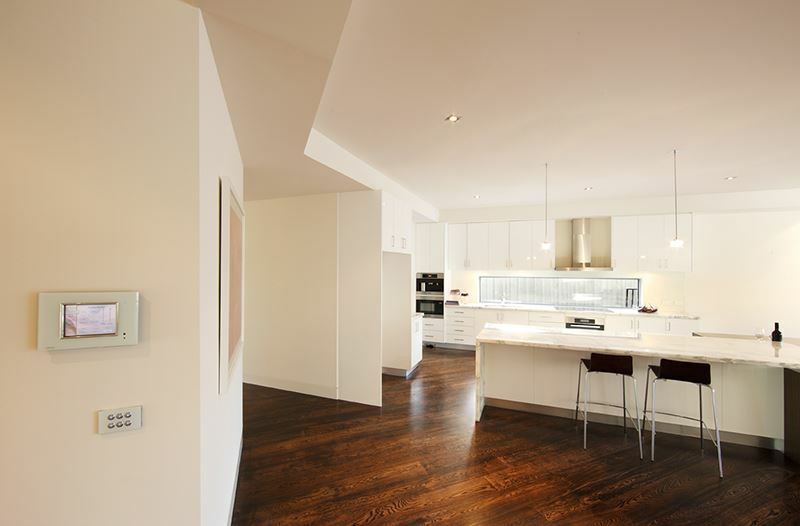 We work in both the commercial and domestic areas, supplying some of Melbourne’s most fastidious builders who are our regular clients. So the standard of our work is of the very highest quality. We are good quality fine-tuned craftsmen because we would not think of being anything less. We are well established family business, based upon the principle of service and satisfaction. We at Protek Cabinets are proud of our values and experience. We are recognized within the industry as possessing the know how to custom design a kitchen to suit the most precise details, taking into account budget and lifestyle needs. Our company has expanded over the years due mainly to the recommendations of our many satisfied customers. Purchasing a new kitchen means making a number of decisions. 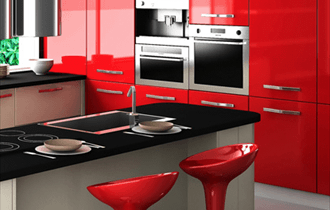 The most important one being to do is to choose a kitchen company that is stable, friendly and professional. You will find that Protek Cabinets custom design and manufacture, but also arrange the complete installation of our designer kitchens. No Worries…No Fuss. And the job is quickly and competently done.